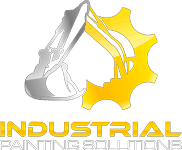 Industrial Painting Solutions (IPS) is a Tampa Industrial Coatings Contractor serving the marine, construction and industrial structure sectors within Central Florida. 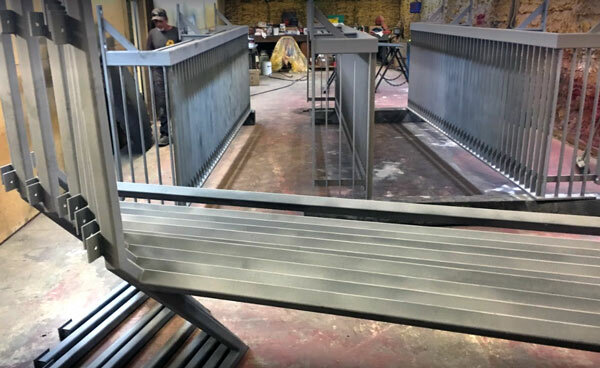 The industrial coatings we utilize for our projects are engineered specifically for protective and functional properties. 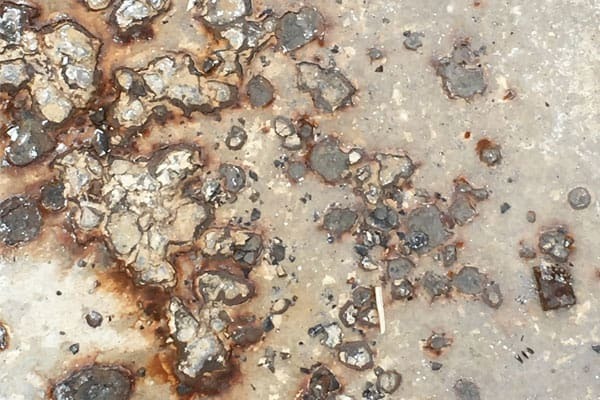 Most industrial coatings applications are used for corrosion control of concrete and steel, but have other applications as well, such as to make material less susceptible to fire or other hazards. We use only the most durable industrial-grade products which are selected based on the type of protection necessary for your equipment or building structure. These industrial coatings will extend the life of your product. Depending on the project and type of coating required, coatings will be applied using brushes, airless sprayers, or paint rollers. Where overspray is a concern or issue, we utilize electro-static spraying. Following is a list of the typical industrial coatings that we use based on the type of project we are contracted to work on. These are typically used for structures and equipment. Enamel – Cars, heavy equipment and general painting. 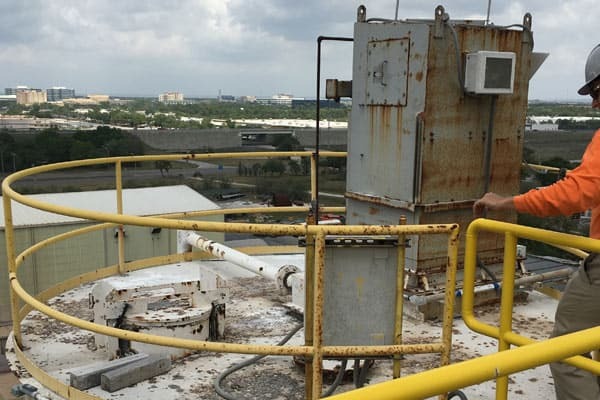 Corrosion prevention coatings in extreme environments such as Saltwater and acid environments require thicker and more extreme coatings such as Inorganic and Organic Zinc and Coal Tar. This application will protect exposed metals for many years. Primer: Used after sandblasting or sanding and is used to protect bare metal and bind the properties of the steel to the first coat of paint. Painting without a prime coat will result in rust bleed and flaking of paint. Second coat: Used to build millage for thickness. Final coat: Used for appearance and for protection against elements. Stripe coating: Used to build millage on the corners and edges of steel surfaces where a paint sprayer can’t get to. 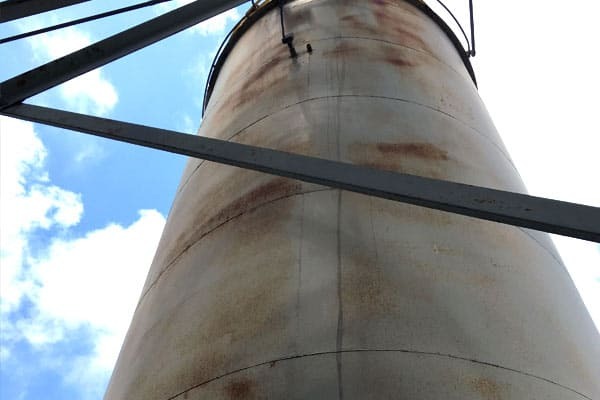 Industrial Painting Solutions understands that applying the correct coating will extend the life of your assets, prevent corrosion, rust and other long term damage that affects the integrity of your equipment and structures.